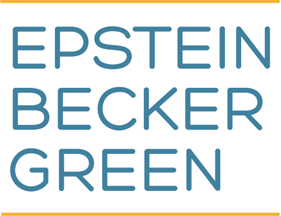 In a series of Client Alerts, Epstein Becker Green will provide an overview of key components of H.R. 6, focusing on substantive requirements impacting an array of providers, manufacturers, health care professionals, community services organizations, and other health care entities. Forthcoming topics include the impact on treatment measures for opioid use disorders, addiction prevention measures, clarifications to U.S. Food and Drug Administration and U.S. Drug Enforcement Administration regulation and enforcement authority over opioid products, Medicare and Medicaid funding provisions, enhanced health care fraud protection, new data & reporting provisions, and telehealth requirements. H.R. 6’s breadth requires impacted entities to take careful note of the Law’s requirements and varying effective dates.